I was born and raised on Vancouver Island, near Victoria, BC. After completing a BSc in Earth Sciences at the University of Victoria I began graduate studies at the University of Alberta. My current project is focused on structural geology and geothermal energy potential in the Canadian Cordillera. My work is funded by several different organizations and I’d like to acknowledge them here. 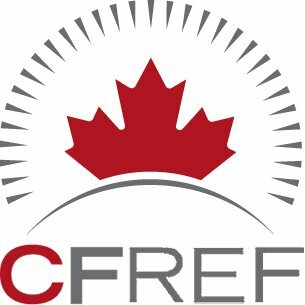 My thesis research is supported by Future Energy Systems (FES) at the University of Alberta, which is in turn funded by the Canada First Research Excellence Fund (CFREF). I am also supported by an National Science and Engineering Research Council (NSERC) Canada Graduate Student scholarship. 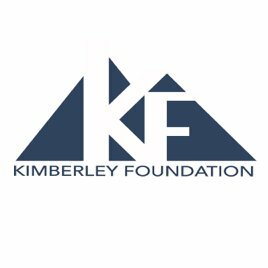 My travels during the fall and winter of 2018/2019 are supported by the Kimberley Foundation, as part of a Hugh C. Morris Experiential Learning Fellowship. 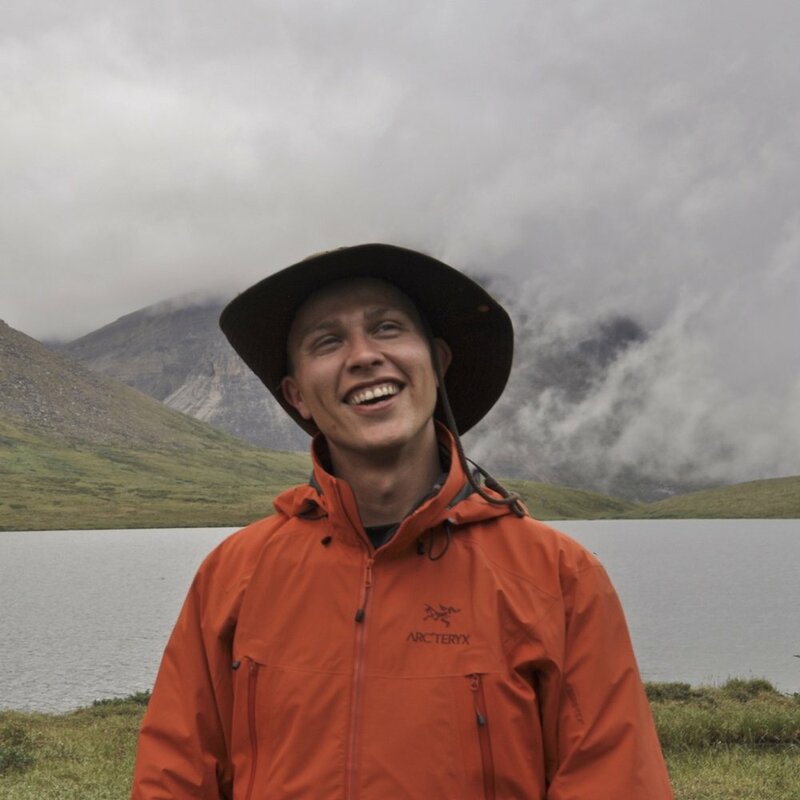 I started this blog for several reasons: (1) I'm passionate about science communication, (2) I hope to improve my writing ability by writing more often, (3) I want to share what I am learning as part of the Hugh C. Morris Fellowship, and (4), several friends and colleagues have encouraged me to do this!